The American delight, rag & bone – this season stepped away from the traditional fashion show or presentation mode for the brands Spring Summer 2018 showing. 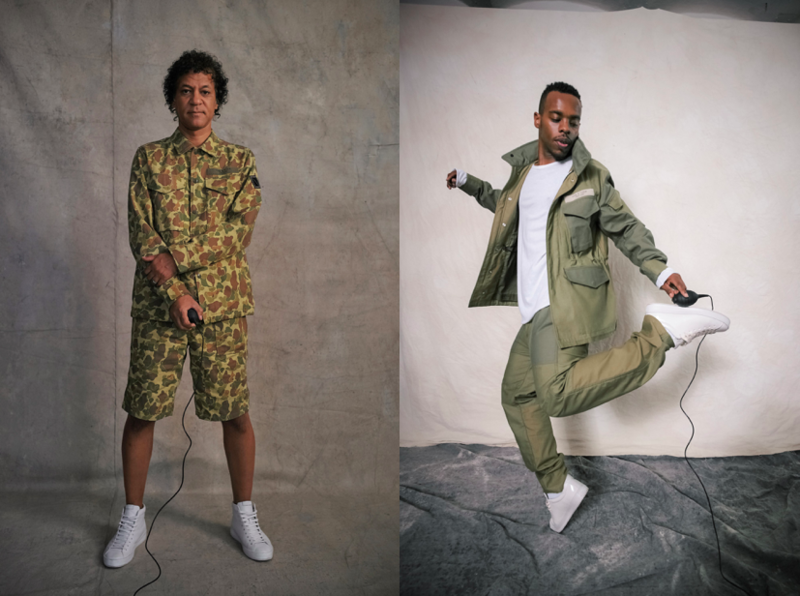 The brand launches a new photo project focusing on individuality and a charitable giving. “For a while now I (along with what seems to be a lot of people!) have been questioning the effectiveness of the traditional fashion system, particularly for rag & bone. Coupled with everything that’s going on in the World today, it felt somewhat tone deaf to do a runway show or throw a huge event. So while we are huge believers in NYFW, and in many ways have it to thank for so much, we are opting out of being on the calendar this season and instead are doing something that we feel is more relevant, impactful and meaningful,” said Marcus Wainwright, CEO and Creative Director of rag & bone. 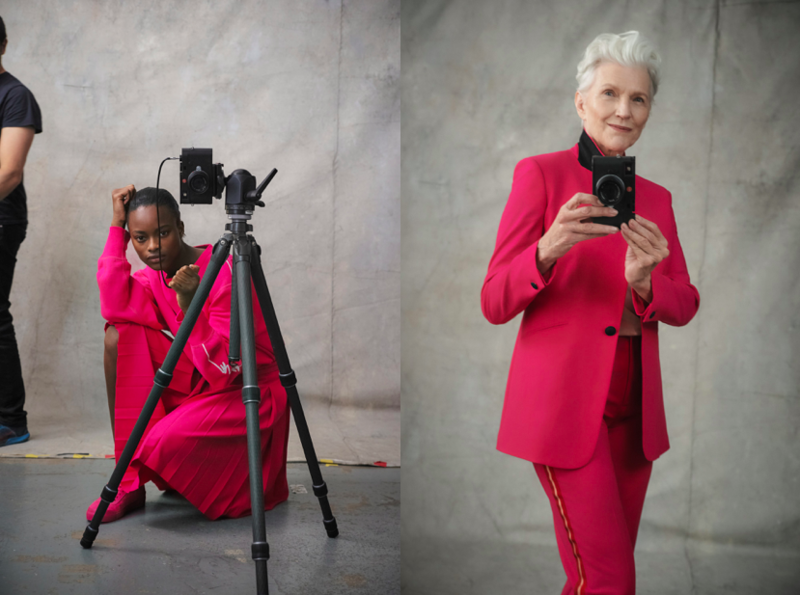 Instead the brand presented the presentation through a new project made up of an array of self-portraits featuring an eclectic cast of characters linked to the world of rag & bone and includes portraits from; Carolyn Murphy, Melanie Ward, Tali Lennox, Georgia Fowler, Maye Musk, Bobby Cannavale, James Goldcrown, Walton Ford, amongst many others. Each cast member agreed to accept a charitable contribution to be made to his or her favorite charity for their participation. More than 20 charities will receive a donation, including the Lupus Foundation of America, Earth Justice, Open Door Foundation, Oceana, among others. In addition, several individuals directed their contribution to hurricane relief efforts, including The American Red Cross and the Houston Humane Society. Each participant was invited to be part of the project with encouragement to take a self-portrait in a way that felt most comfortable. The result of which is a body of work exploring the personality of each subject. “Last season we focused on individuality, allowing friends of the brand to style themselves in the new collection. 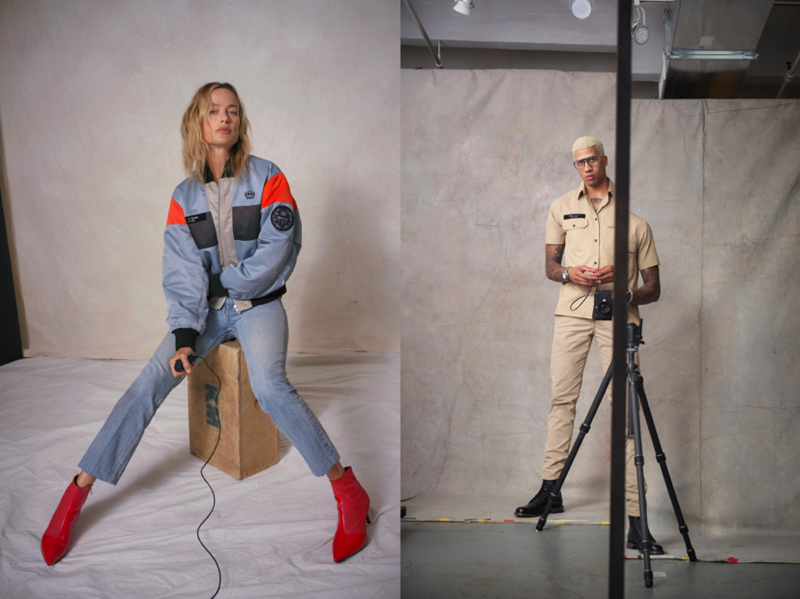 For our spring season we wanted to explore individual perspective as we feel that it is a relevant topic, both for our brand and in the context of all that is happening socially and politically around the world.” said Wainwright. This entry was posted in New York, Trend Reports and tagged Bobby Cannavale, Carolyn Murphy, Georgia Fowler, James Goldcrown, Maye Musk, Melanie Ward, nyfw, rag & bone, Spring 2018, Tali Lennox, Walton Ford. Bookmark the permalink.